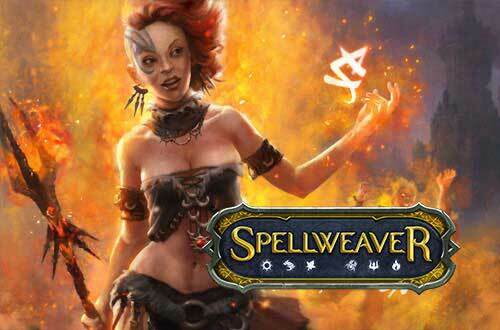 Spellweaver é um jogo de cartas desenhado pelos ganhadores oficiais de torneios de Magic: The Gathering. Insira novos conceitos como habilidades personalizáveis nas cartas herói e 6 aspectos distintos de cartas. Um novo tipo de TCG criados por expertos no assunto! 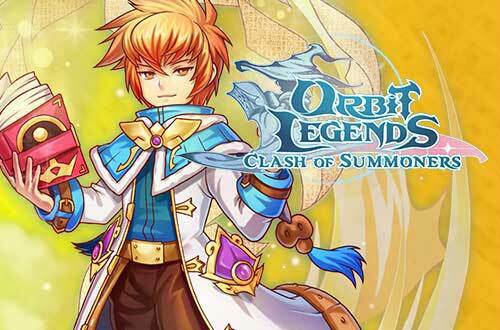 Orbit Legends is a free ARPG mobile game (valid for iOS and Android) where players convert to summoners who arrived from a foreign realm, taking on the heavy burden, becoming the protector of a Star Isle. In this strange universe, they will meet many enemies and allies.